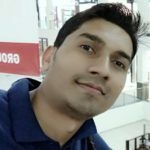 Prerequisite: Hands on Knowledge of REST API Development using JAX-RS. REST Services has been an integral part of complex enterprise applications for several years. Developers generally prefer two APIs listed below for building REST API in their enterprise applications. JAX-RS – Part of JEE Specification with different implementations like RestEasy, Jersey, Restlet etc. 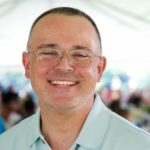 Spring Boot – An OpenSource Spring Community Project best suited for Microservices-based applications. In this Article, we will learn how to handle Exceptions gracefully in Rest APIs which are built using JAX-RS. 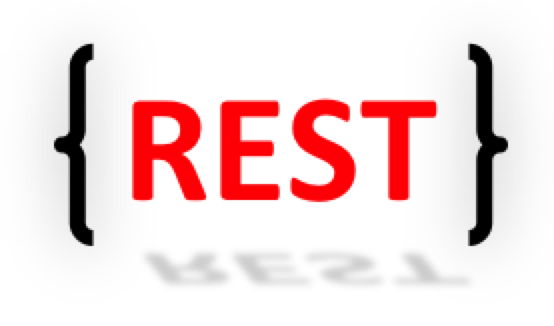 Most of the time, I see developers are bit confused about the term REST. For some enterprise application developers, the meaning of REST is JSON i.e. if they are using JSON in their application, which means they working on REST API, which is not true to some extent. 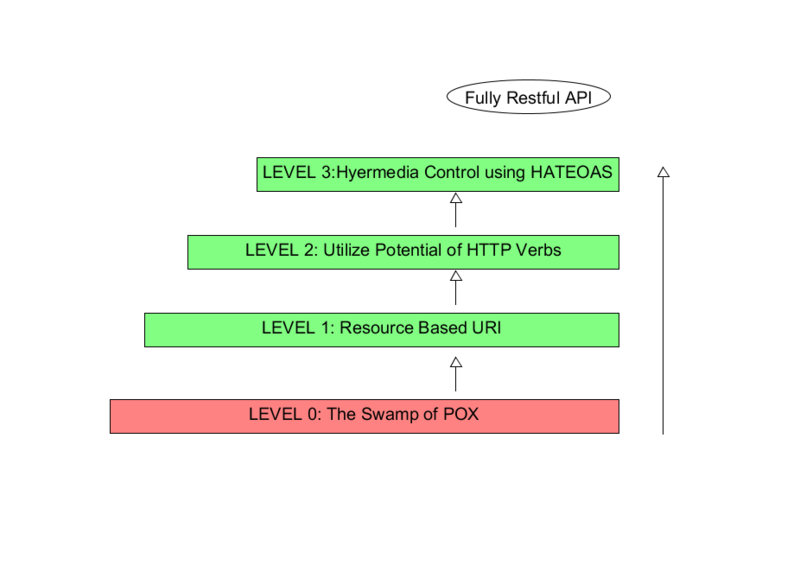 Let’s take a look what exactly a REST API is. Note: This is an updated version of a post I wrote for my private blog years ago. While working on the REST API of RHQ a long time ago, I had started writing some integration tests against it. Doing this via pure HTTP calls is very tedious and brittle. So, I was looking for a testing framework to help me and found one that I used for some time. I tried to enhance it a bit to better suit my needs but didn’t really get it to work. I started searching again and this time found REST Assured, which is almost perfect as it provides a high-level fluent Java API to write tests. REST Assured can be used with the classic test runners like JUnit or TestNG. Recently, one of the most advocated means of creating services has been through the use of RESTful services. Before we continue, we would like to explain exactly what REST means and what criteria must be met before a service is indeed RESTful. Apache Camel is a piece of JBoss Fuse. It is an open source integration framework with a variety of components to fit your integration needs. Camel is a Java-based implementation of the Enterprise Integration Patterns based on a book by Gregor Hohpe and Bobby Woolf. Camel includes components for HTTP, Files, FTP, JMS, JDBC, AWS, and much more. 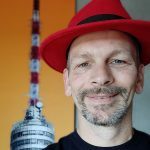 While Camel can be used for many different purposes, this post will focus on the REST DSL specifically.